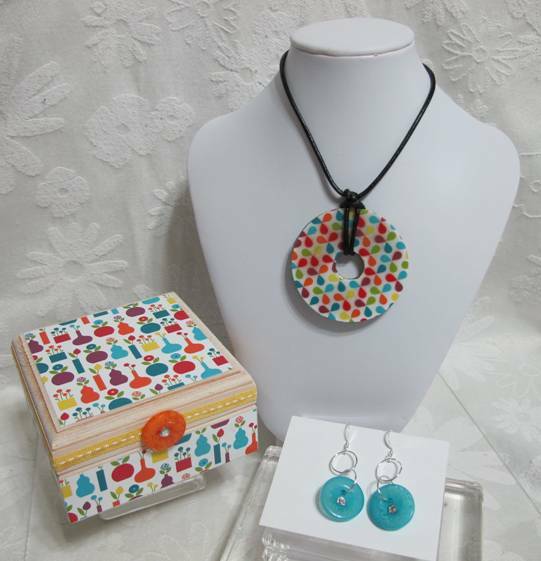 Here’s a fun necklace and earring set you can make for your BFF using some of the crafting accessories you probably already have in your craft room as well as a few items from your local craft or home improvement store! Package it up in the matching gift box and you’re set! This is a fun, quick, and easy project, so you’ll probably want to make several sets! This wonderful project was designed by Debbie! 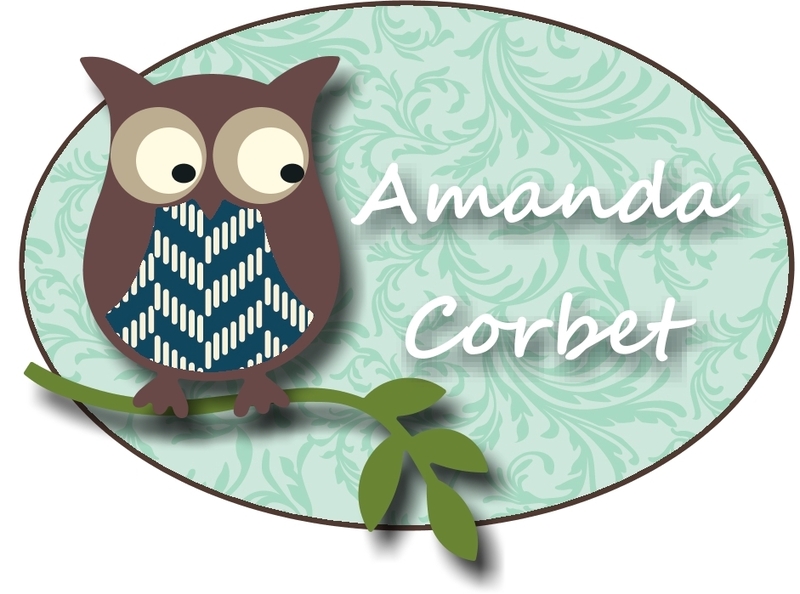 If you have a chance please head on over to Craft Project Central and leave Debbie a comment on her project! If you would like to subscribe to the June edition of Craft Project Central and get 10 fantastic tutorials for just $10.00 then click HERE!